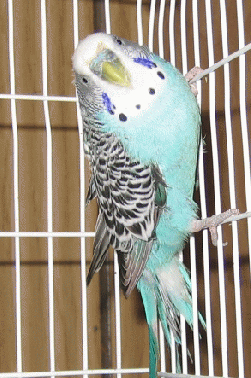 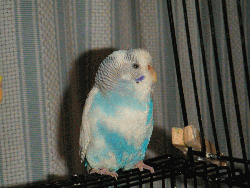 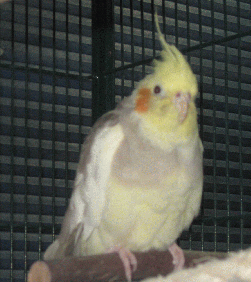 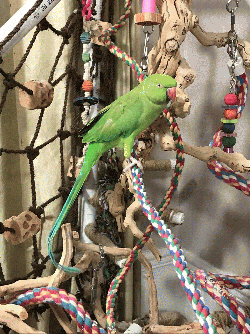 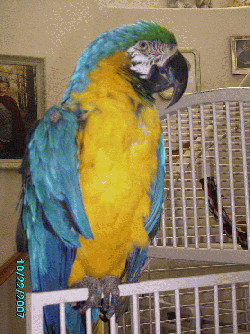 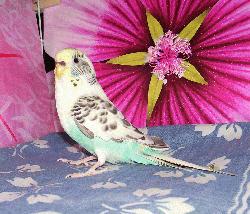 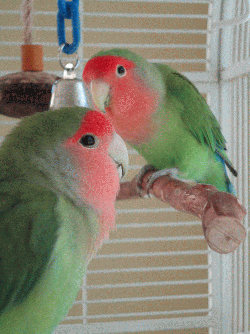 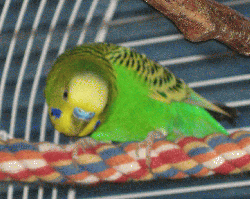 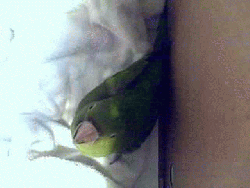 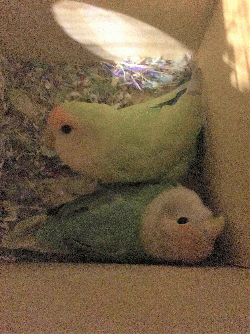 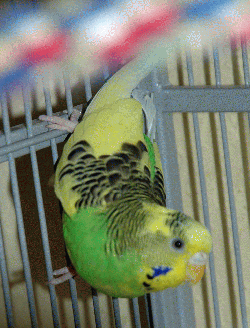 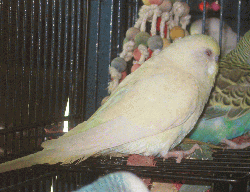 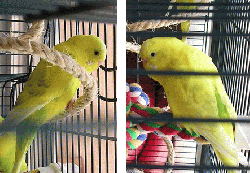 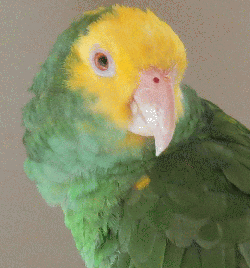 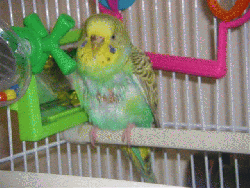 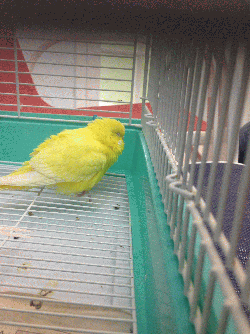 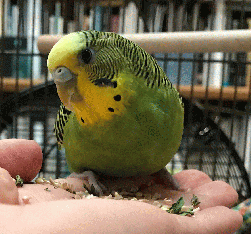 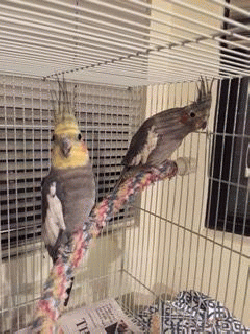 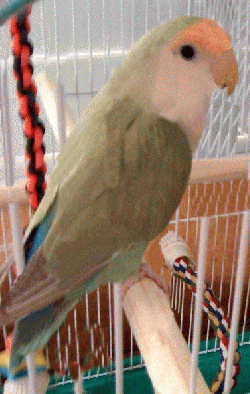 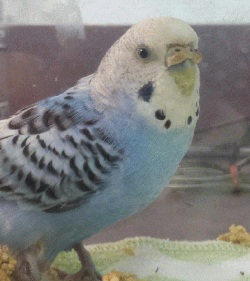 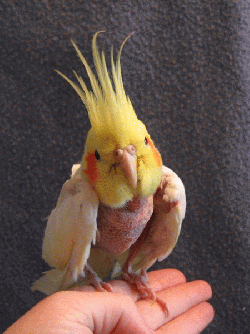 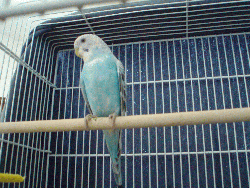 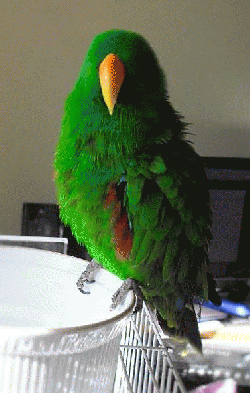 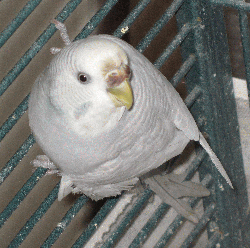 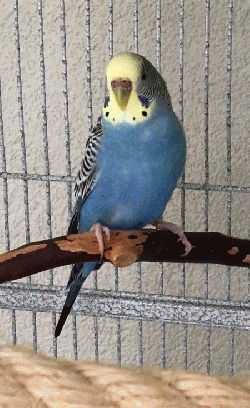 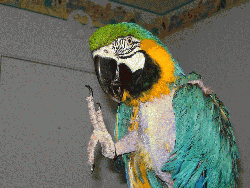 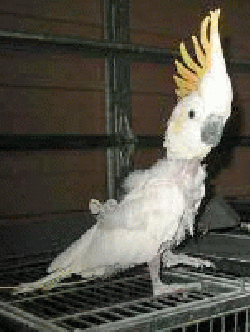 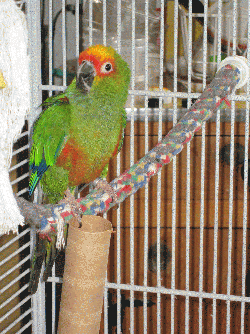 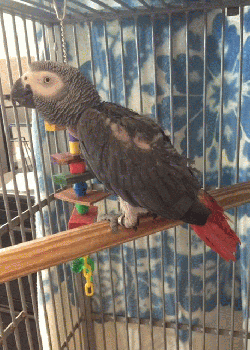 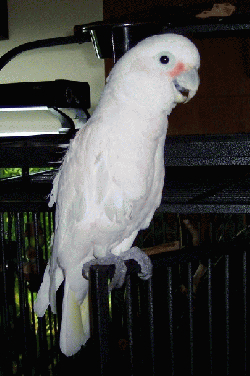 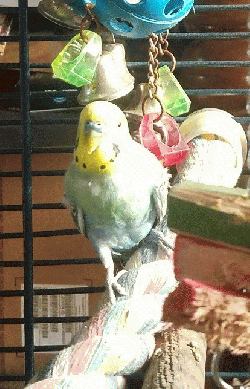 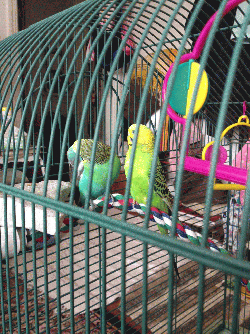 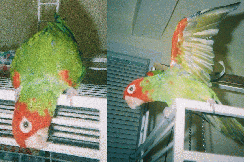 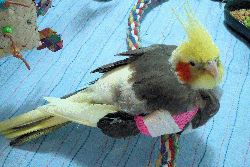 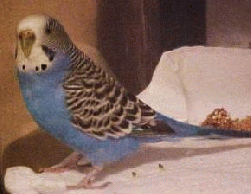 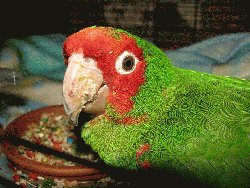 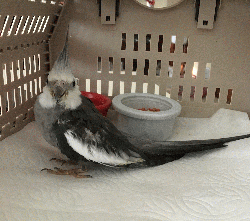 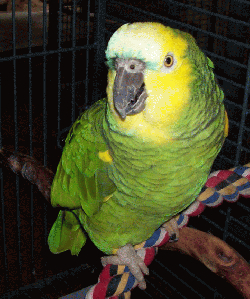 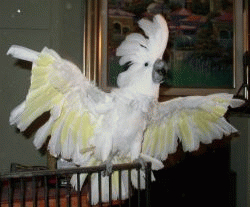 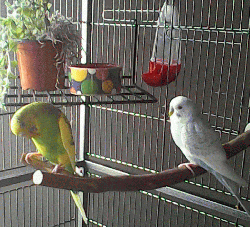 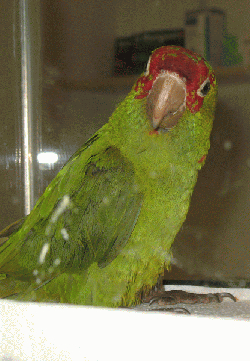 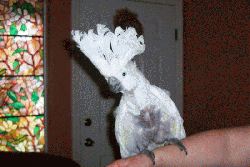 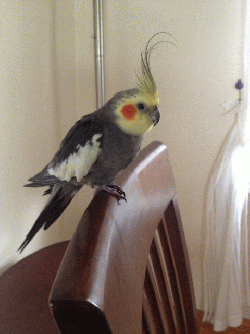 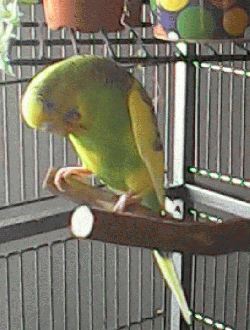 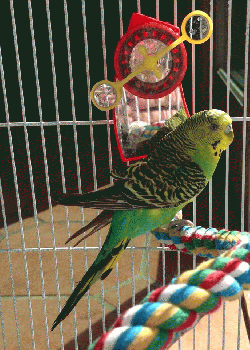 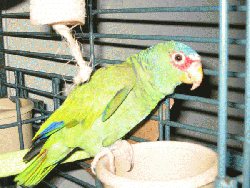 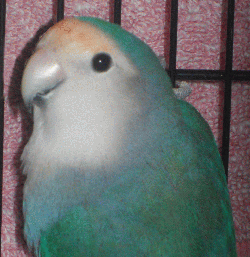 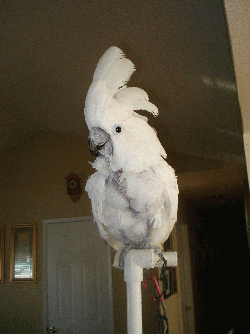 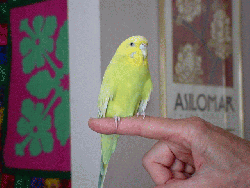 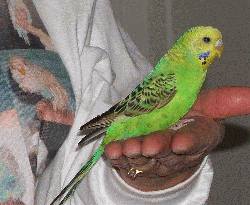 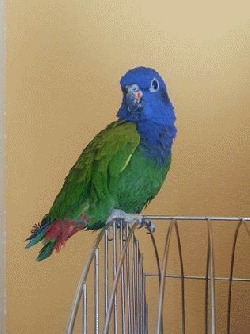 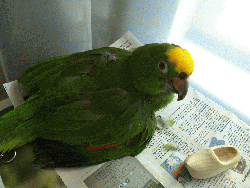 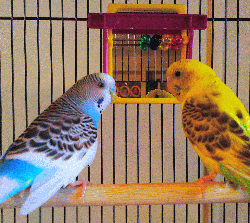 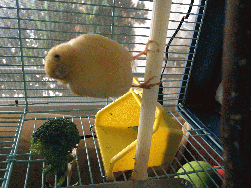 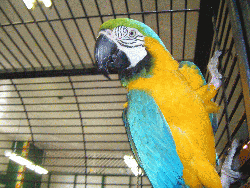 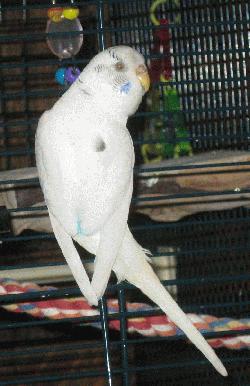 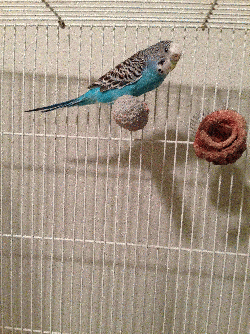 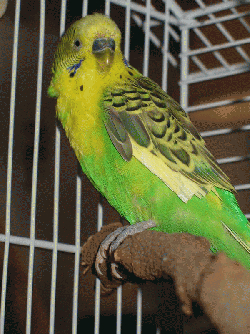 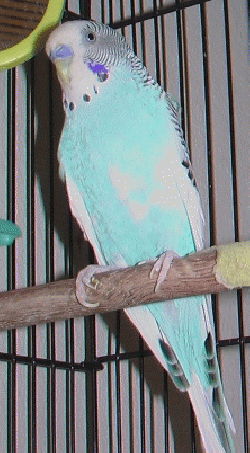 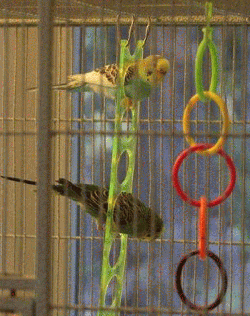 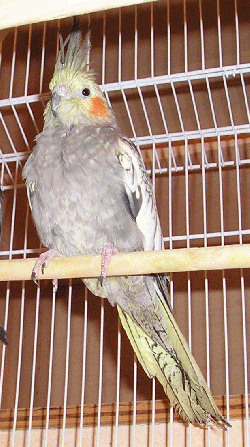 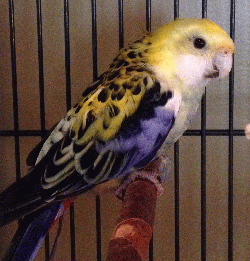 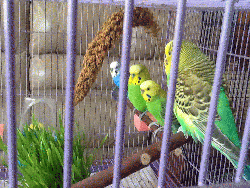 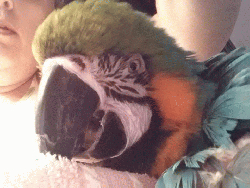 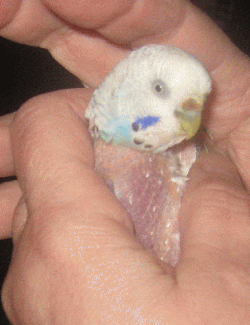 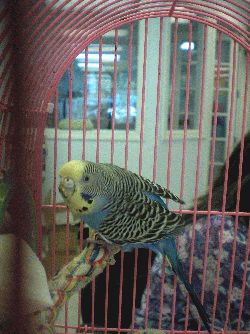 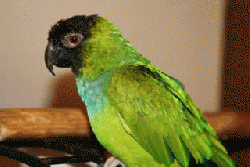 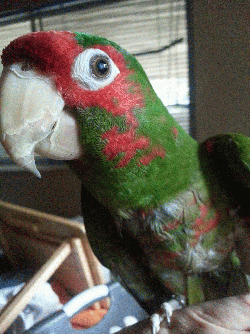 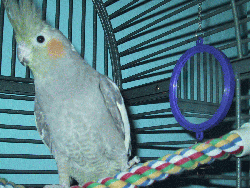 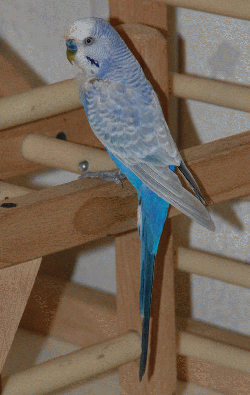 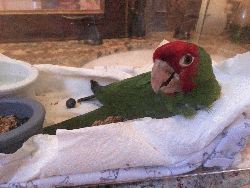 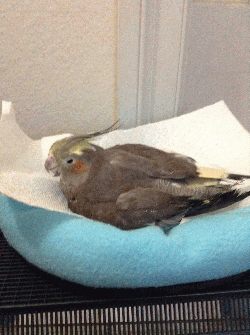 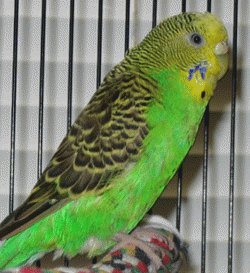 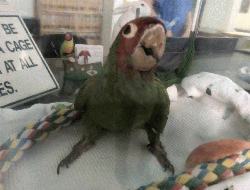 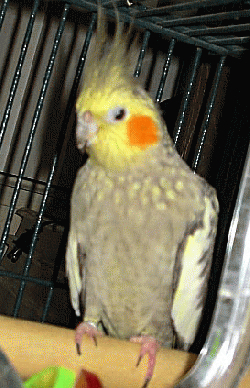 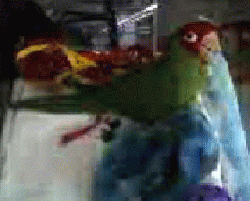 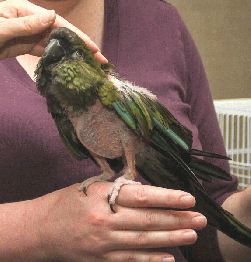 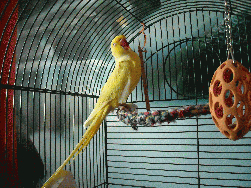 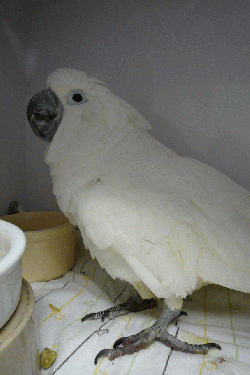 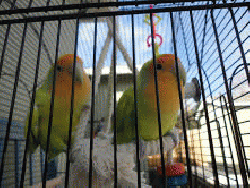 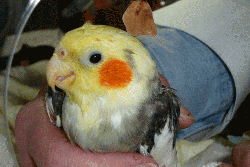 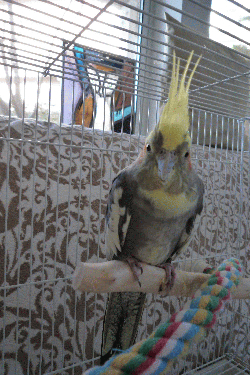 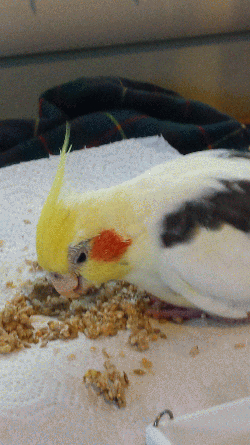 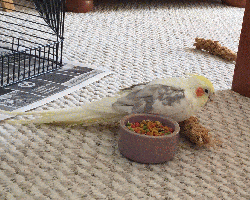 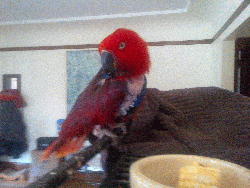 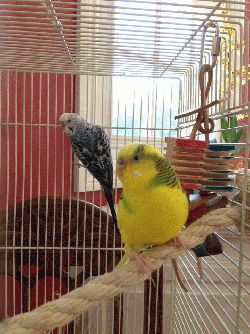 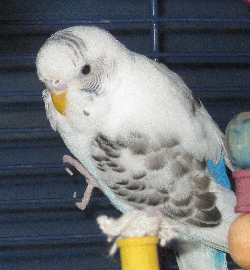 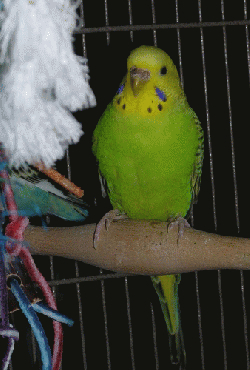 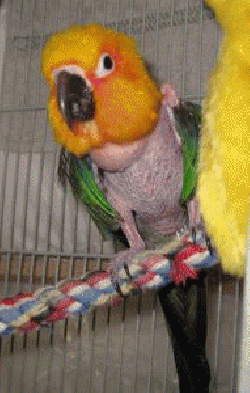 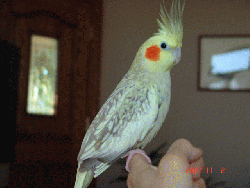 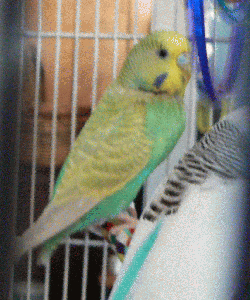 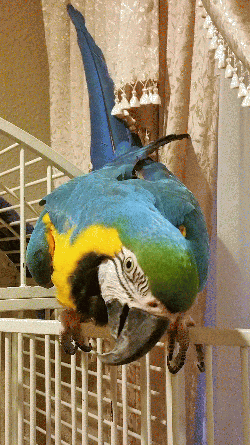 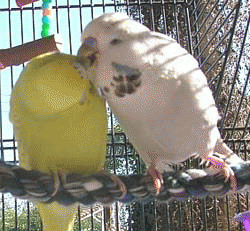 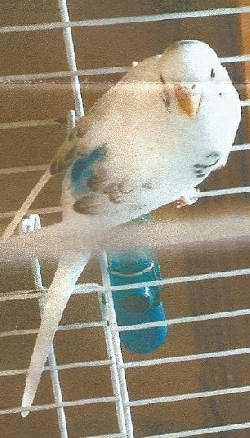 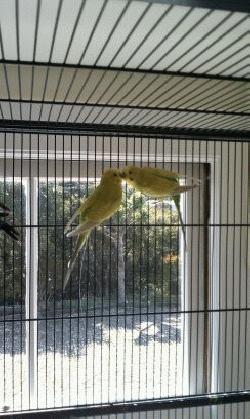 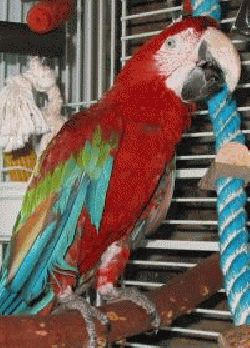 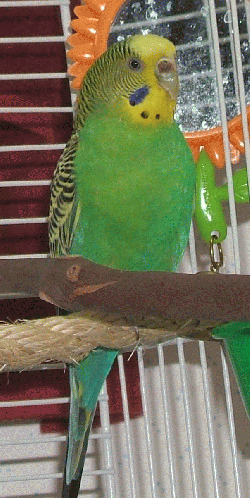 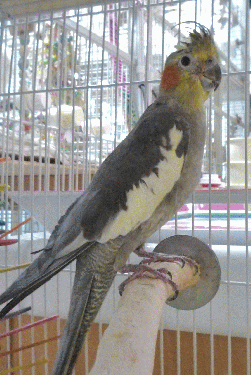 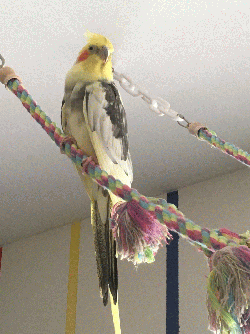 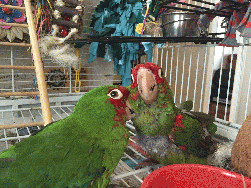 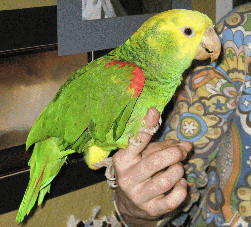 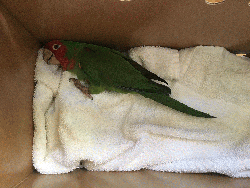 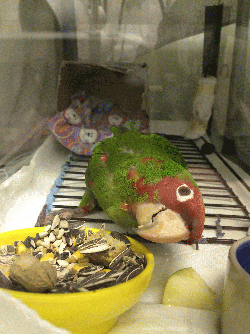 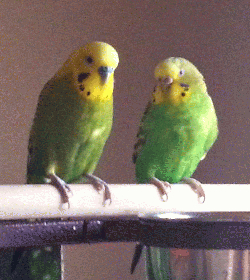 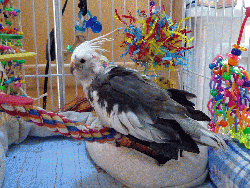 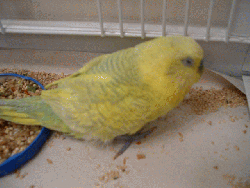 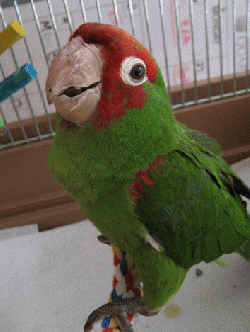 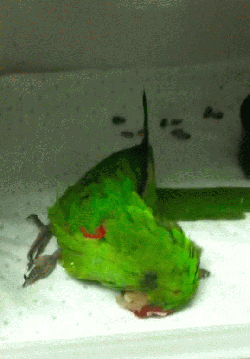 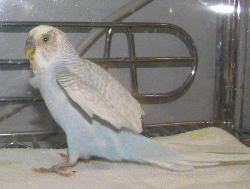 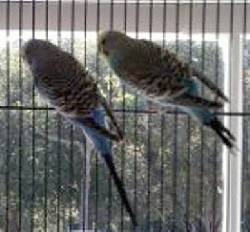 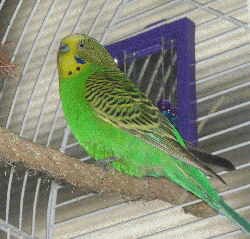 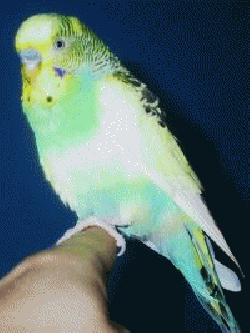 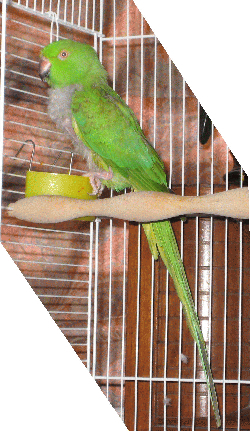 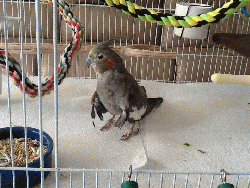 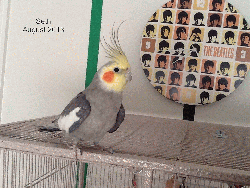 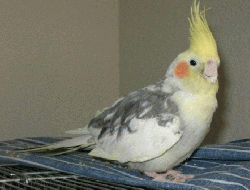 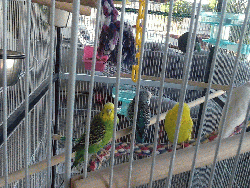 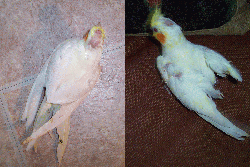 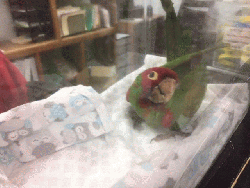 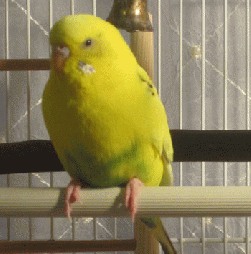 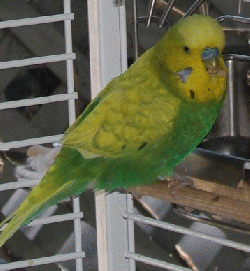 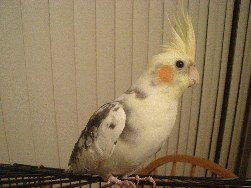 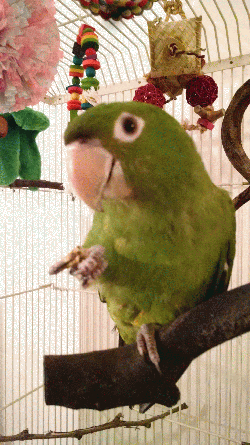 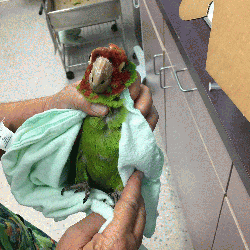 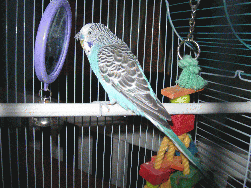 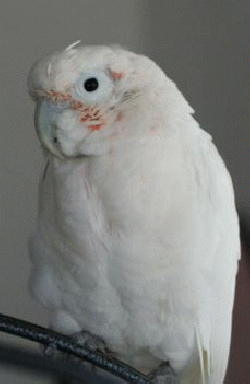 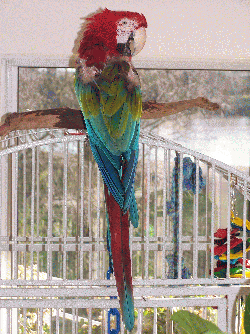 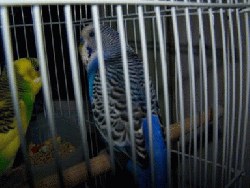 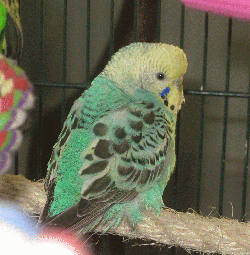 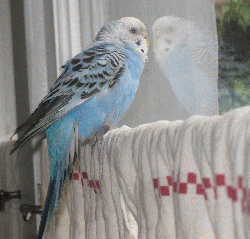 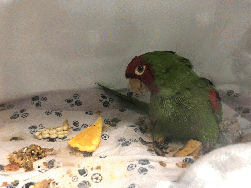 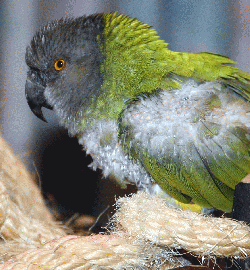 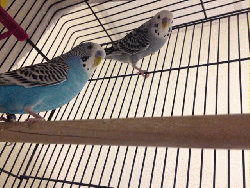 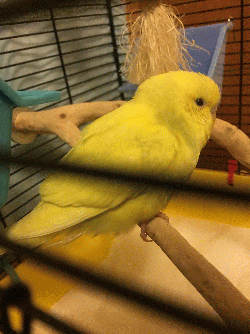 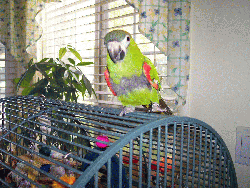 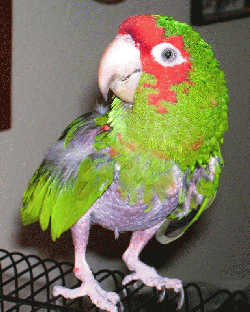 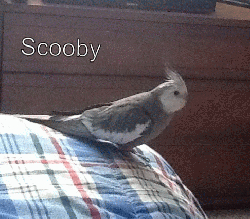 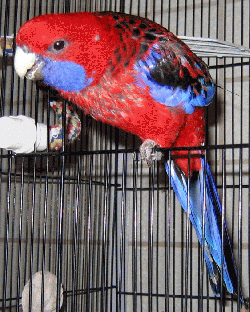 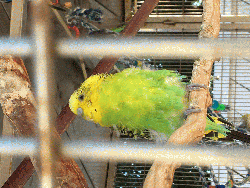 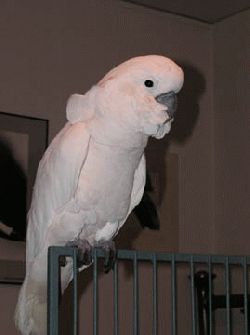 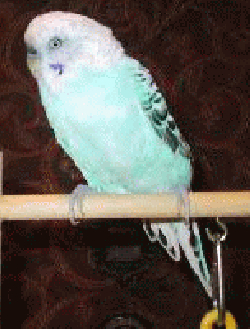 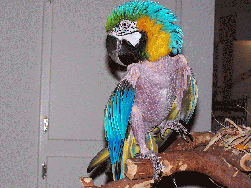 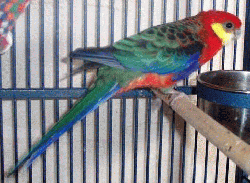 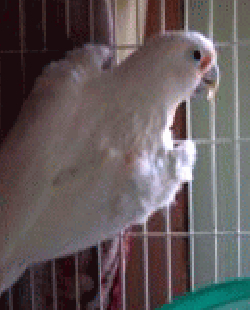 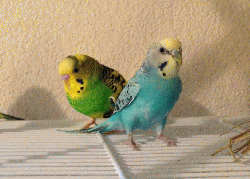 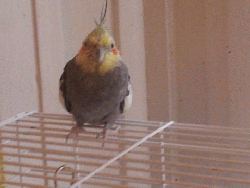 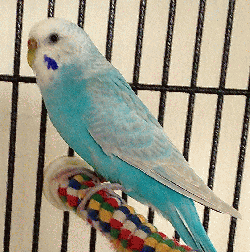 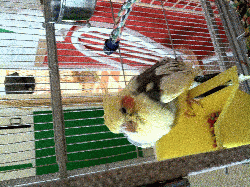 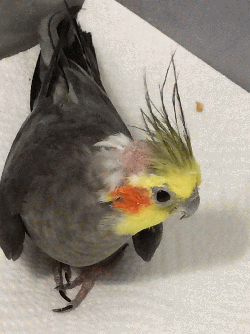 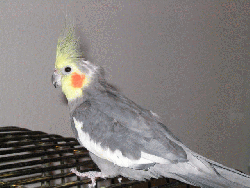 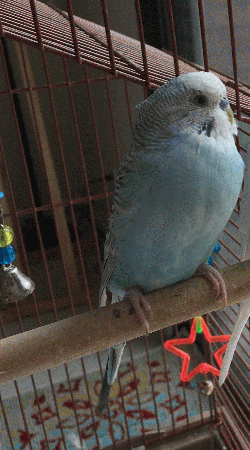 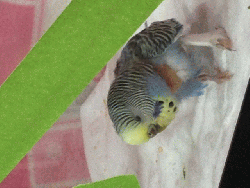 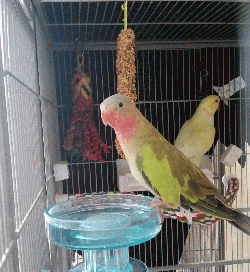 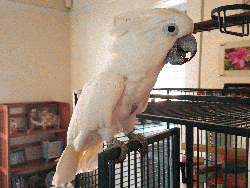 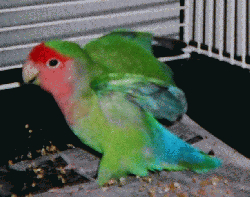 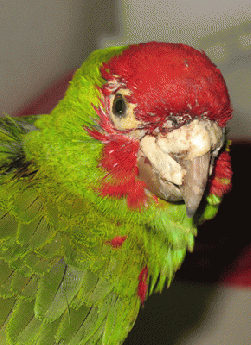 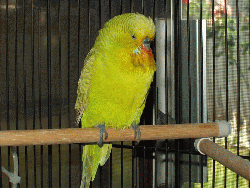 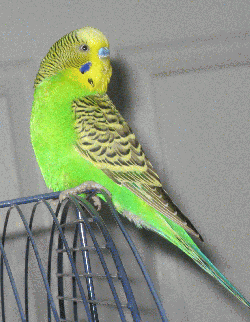 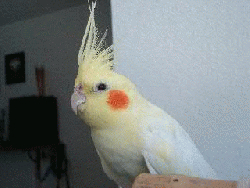 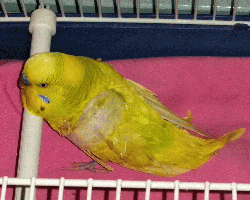 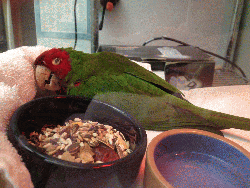 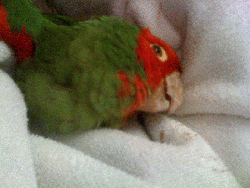 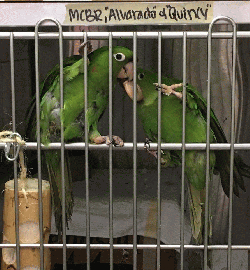 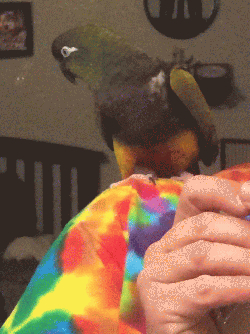 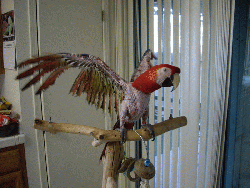 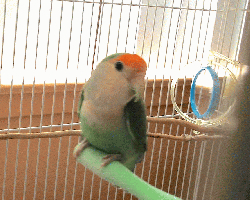 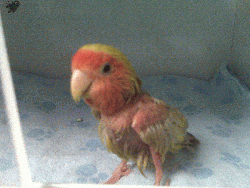 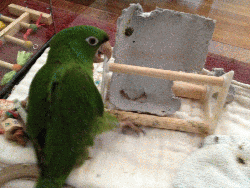 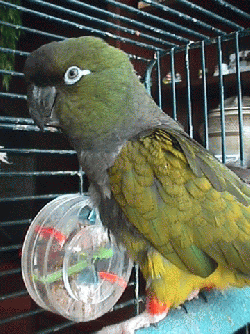 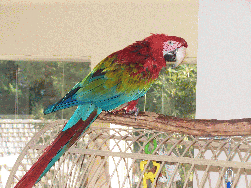 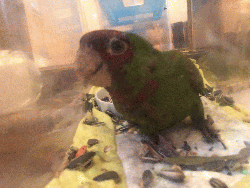 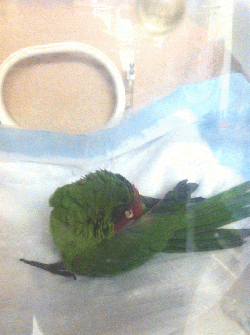 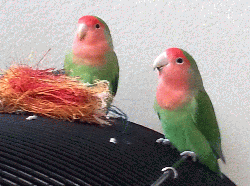 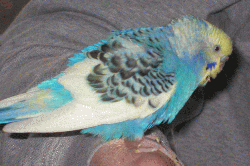 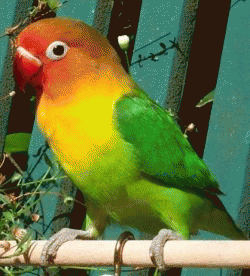 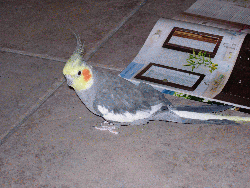 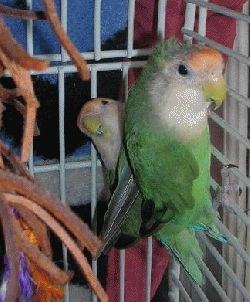 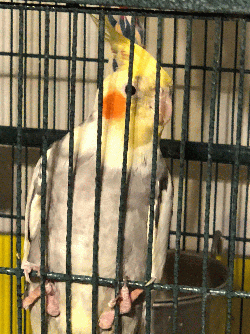 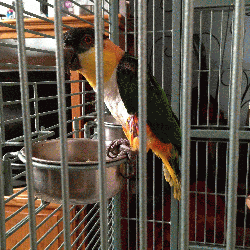 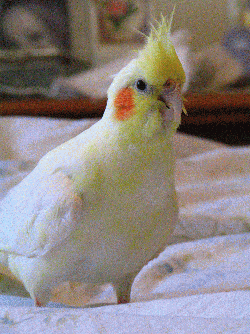 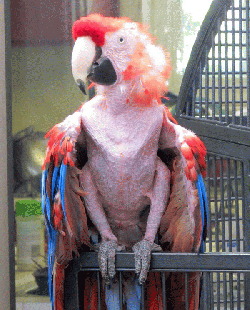 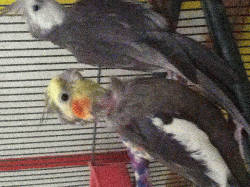 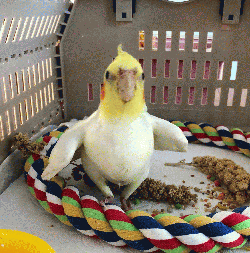 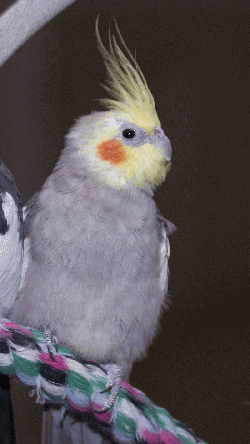 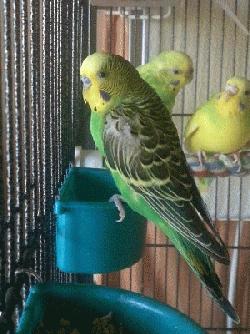 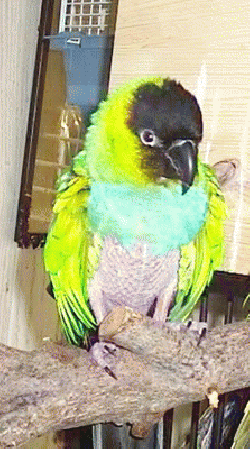 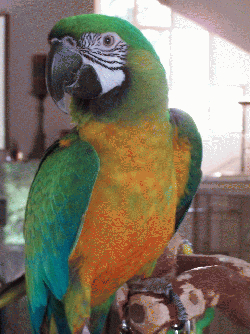 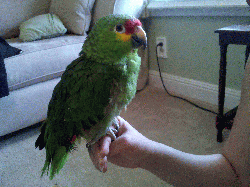 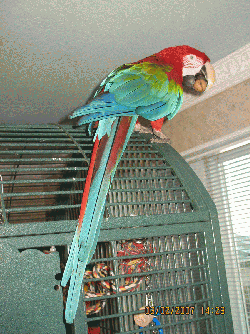 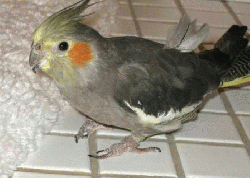 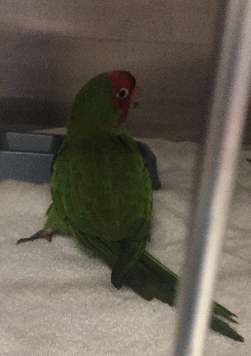 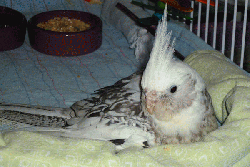 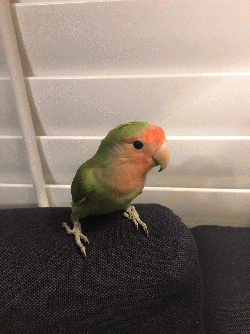 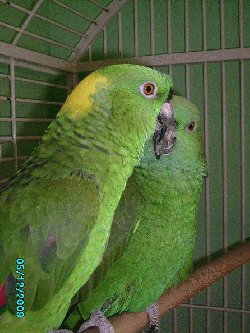 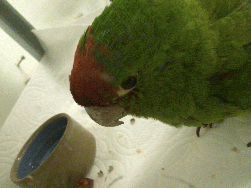 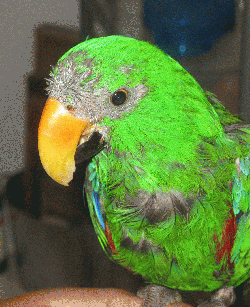 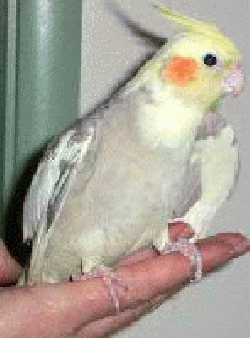 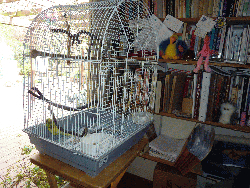 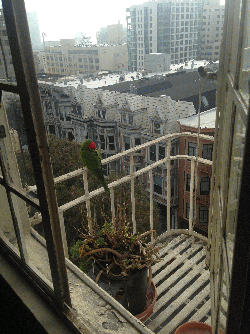 Mickaboo never turns away a bird in need of medical care. 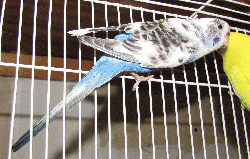 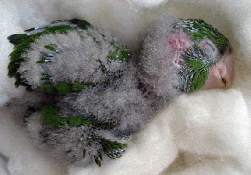 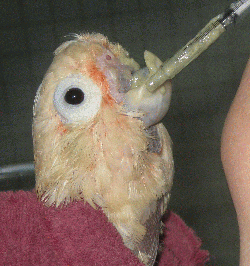 In fact, we prioritize the intake of birds whose surrenderers are unable to provide necessary lifesaving care. 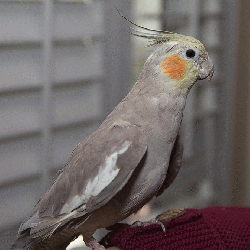 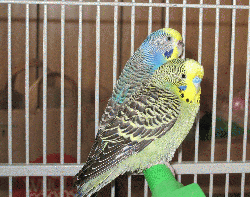 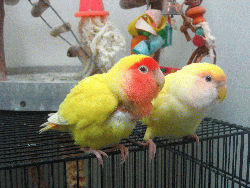 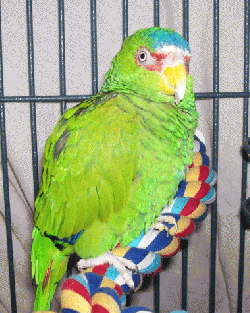 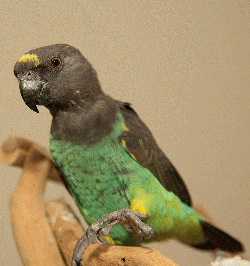 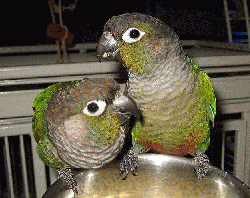 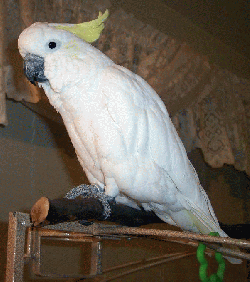 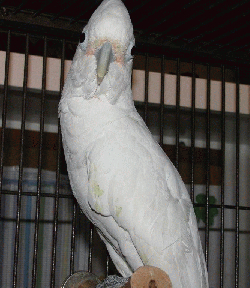 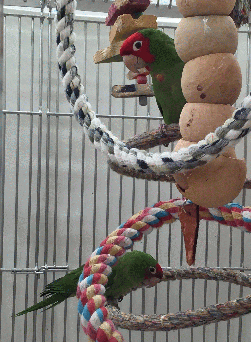 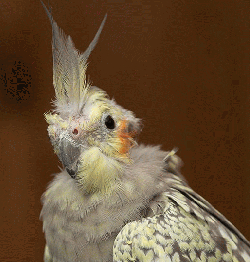 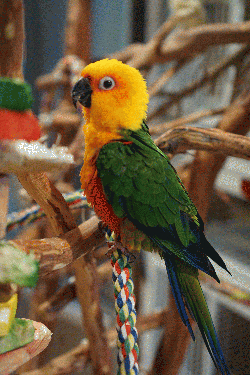 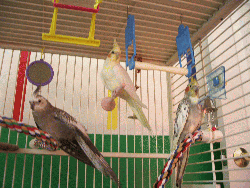 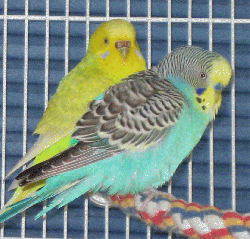 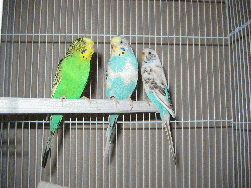 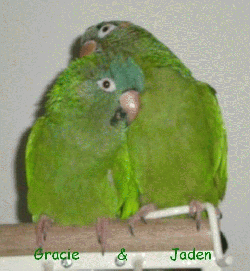 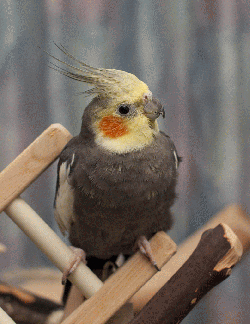 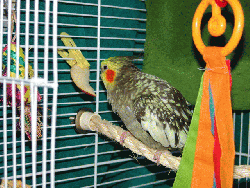 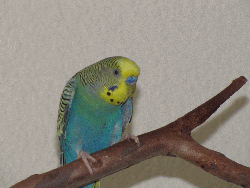 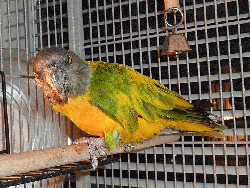 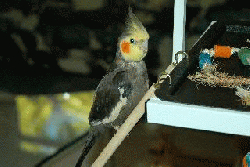 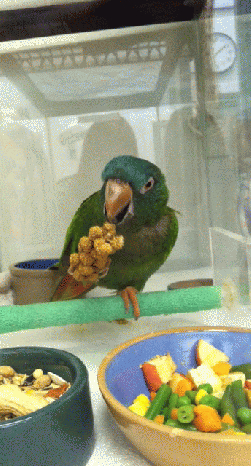 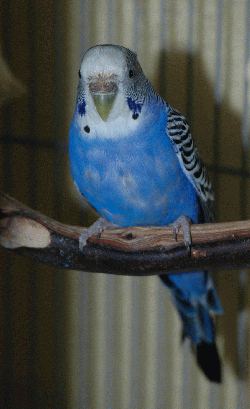 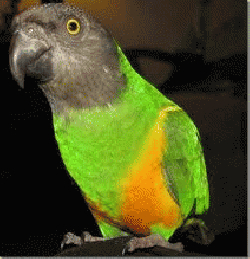 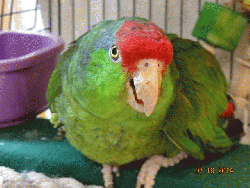 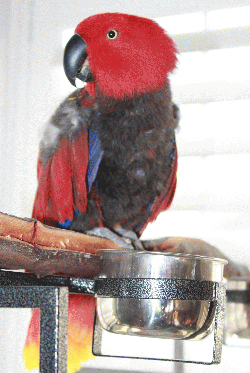 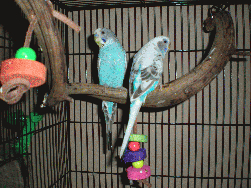 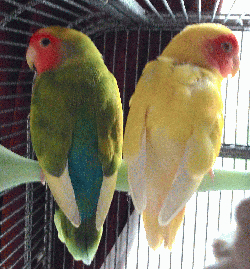 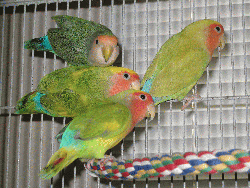 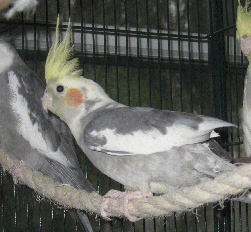 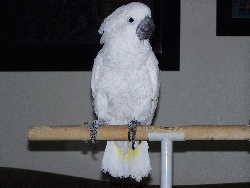 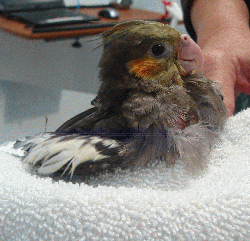 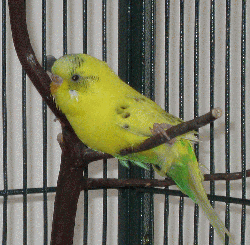 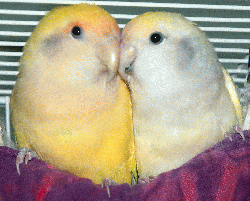 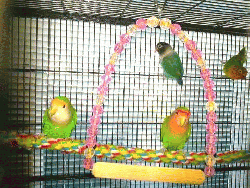 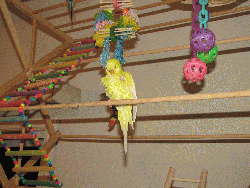 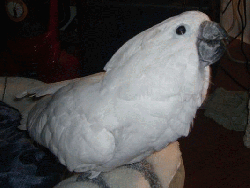 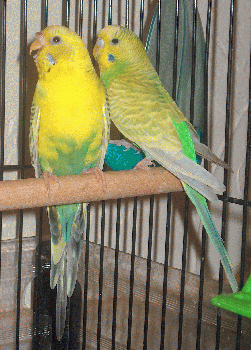 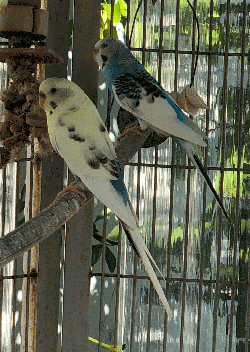 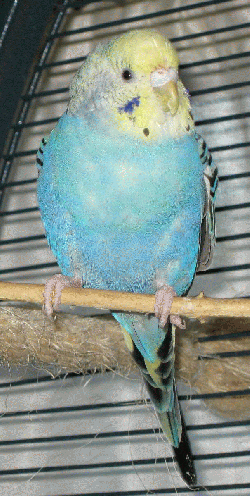 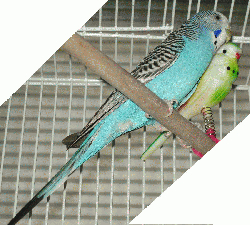 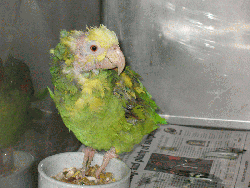 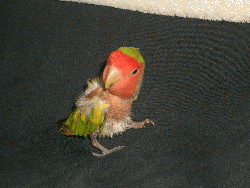 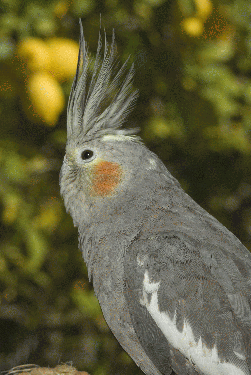 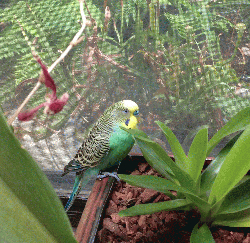 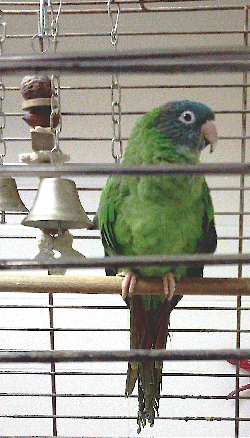 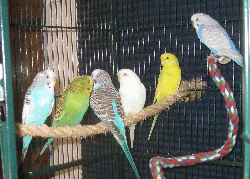 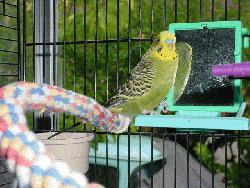 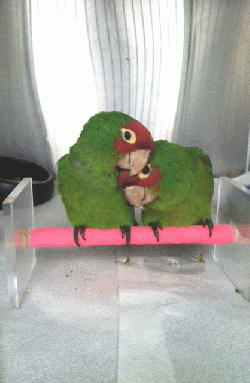 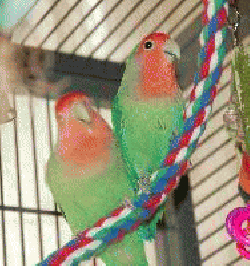 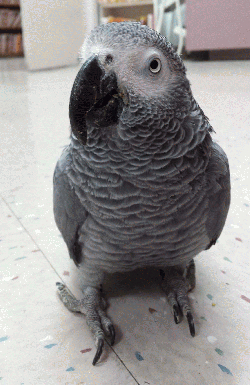 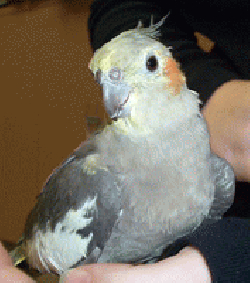 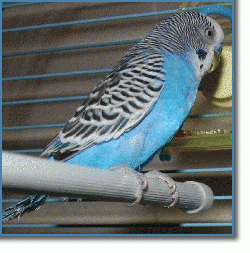 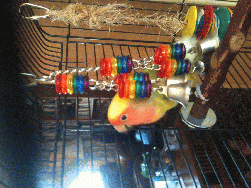 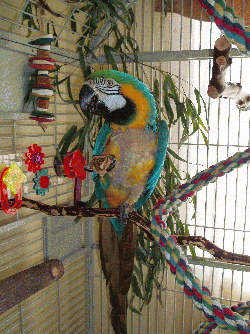 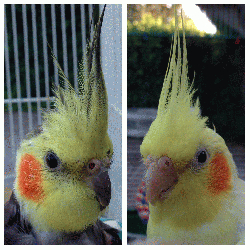 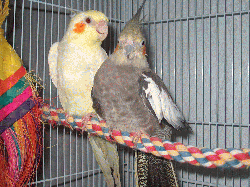 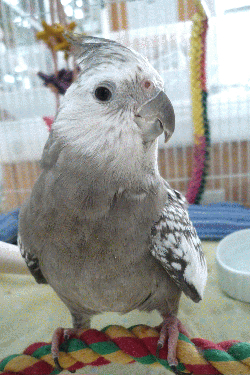 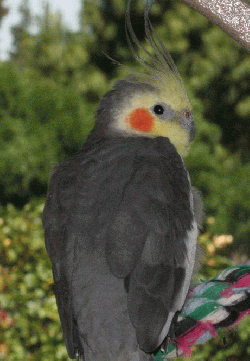 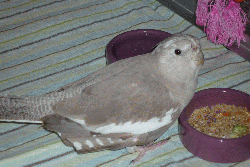 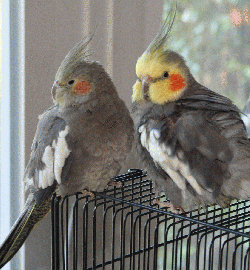 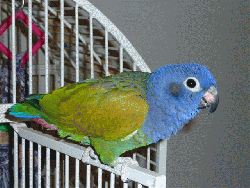 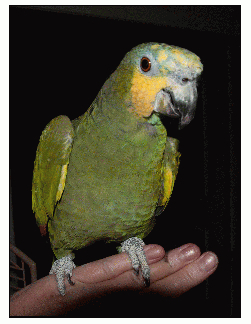 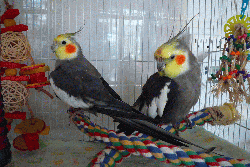 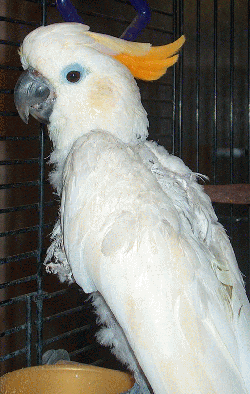 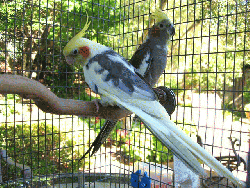 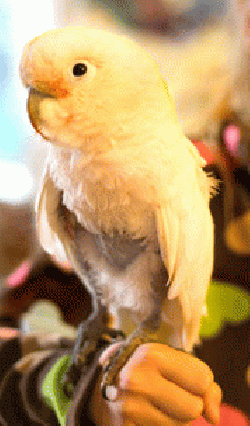 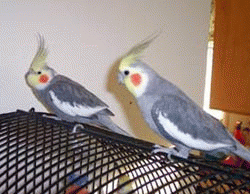 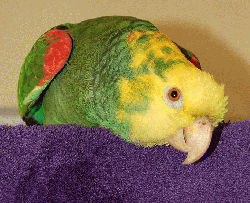 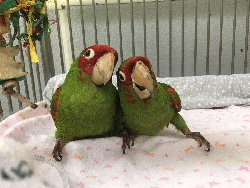 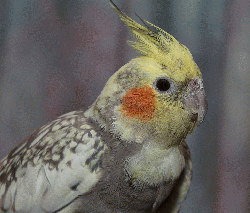 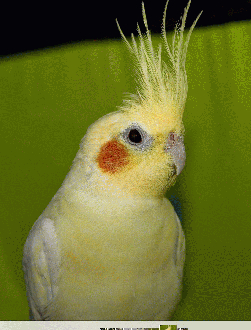 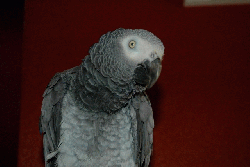 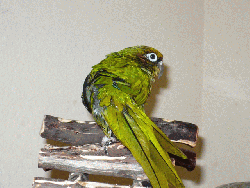 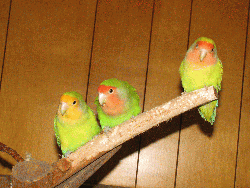 We spend a large majority of your donations on veterinary care for the birds! 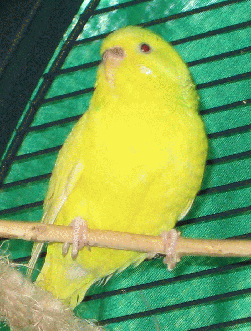 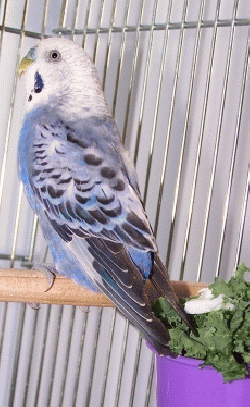 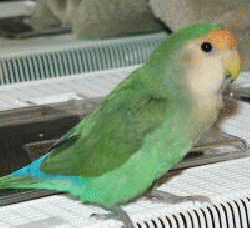 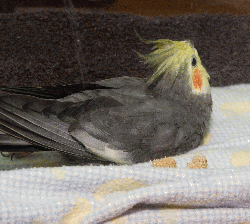 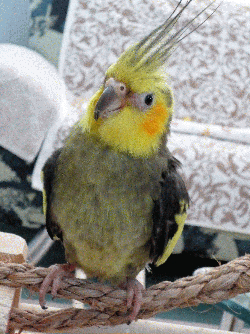 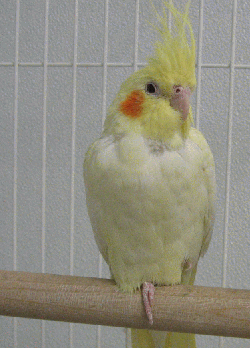 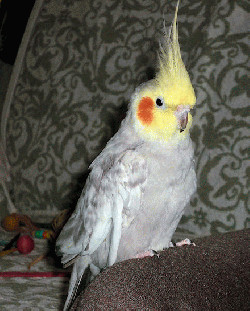 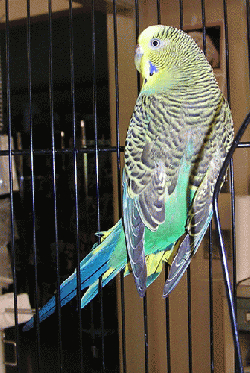 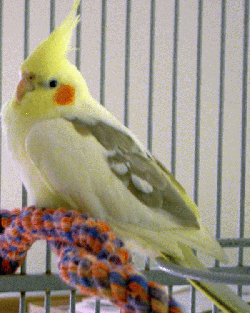 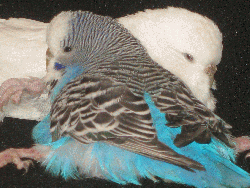 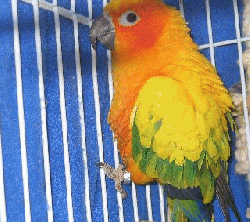 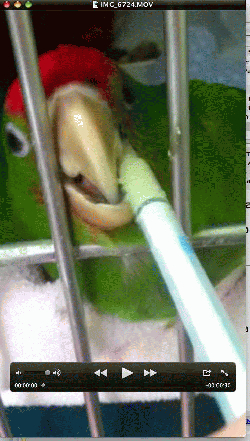 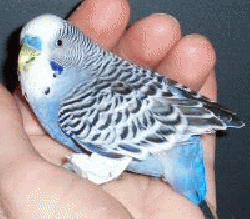 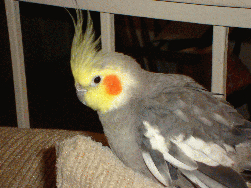 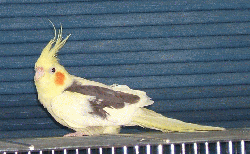 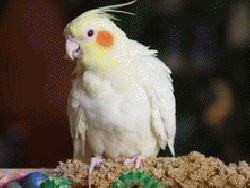 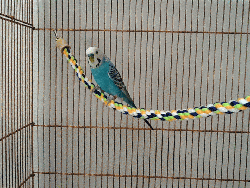 We will never euthanize a bird in our care unless it is at the insistence of the presiding vet, and we are in agreement that it is the only possible outcome for a badly suffering bird. 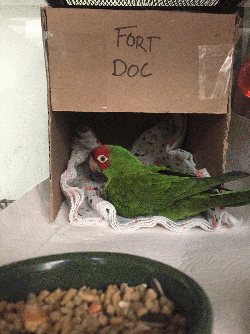 However hard we try, though, there are some birds who don't make it despite our best efforts and the best veterinary care available. 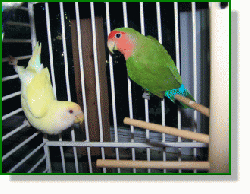 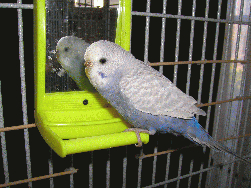 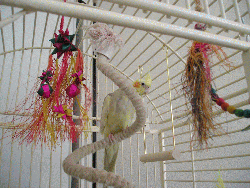 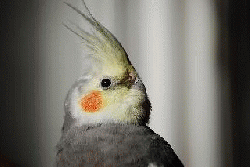 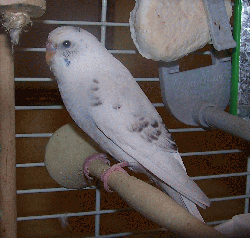 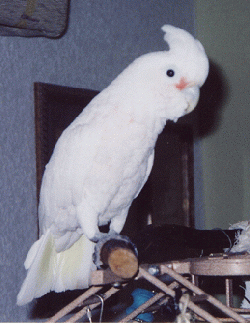 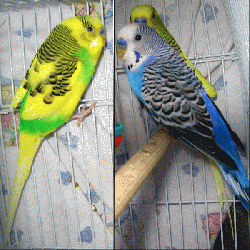 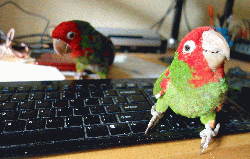 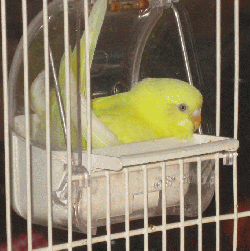 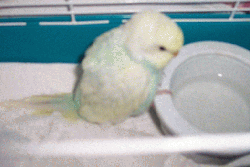 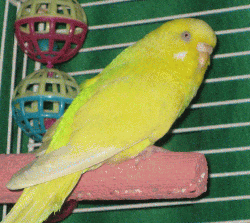 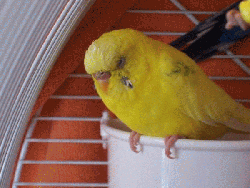 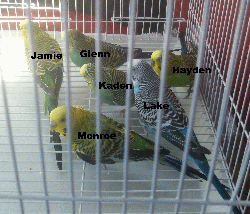 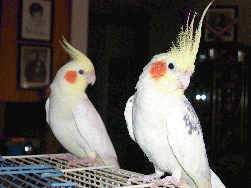 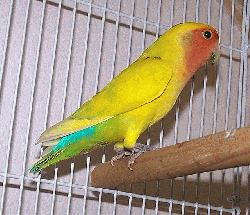 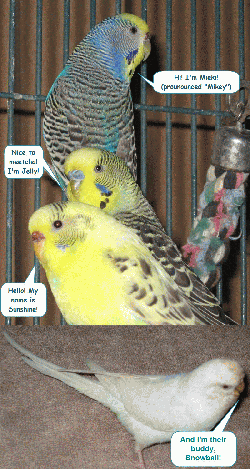 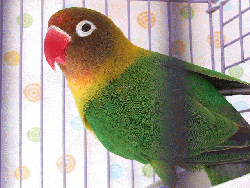 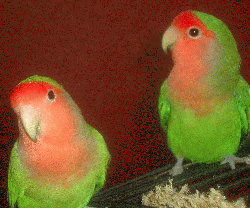 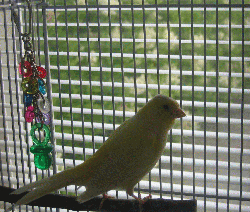 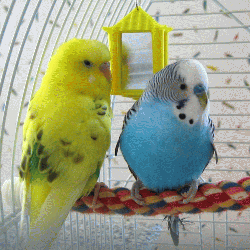 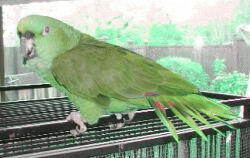 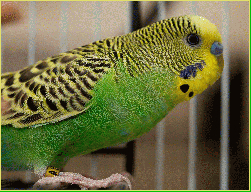 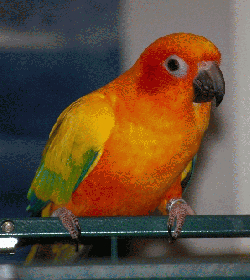 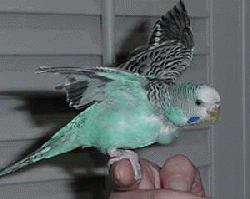 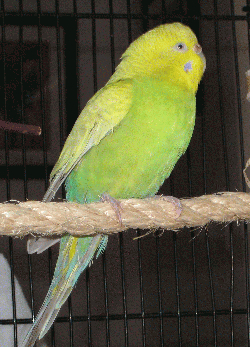 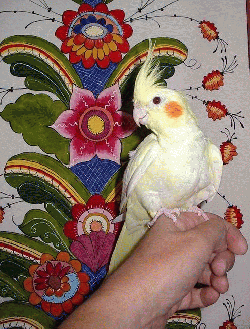 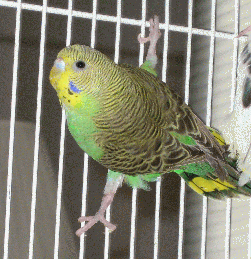 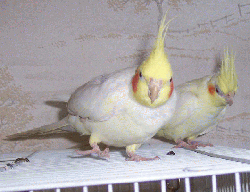 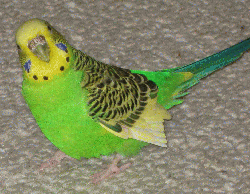 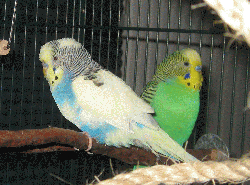 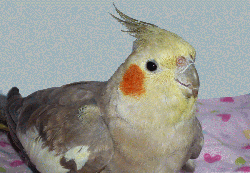 This page is dedicated to the birds who could have had a better life, but just didn't get brought to us in time.